Rick graduated from the University of Nevada, Reno with a Bachelor of Science in Business Administration, Accounting Emphasis. Rick is licensed as a Certified Public Accountant in the State of Nevada. 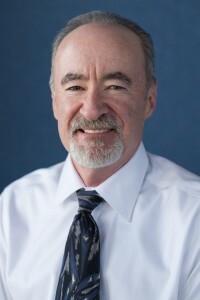 Rick has been practicing as Certified Public Accountant in the State of Nevada for over 35 years. In addition to income taxation, accounting, and auditing, Rick’s expertise also includes estate and gift tax planning and compliance and Nevada gaming industry accounting, auditing and internal control. Rick and his wife Begoña are native Nevadans and have two children, Alison and Jon.